Balsamic Glazed Pork Tenderloin Recipe - What's for Dinner? 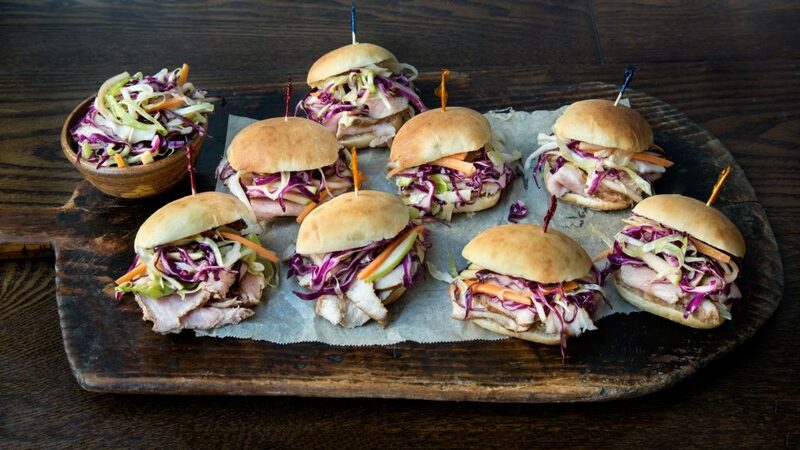 Serve up sweet-and-spicy pork sliders on Sister Schubert’s® Dinner Yeast Rolls for a meal that makes the whole family smile. Preheat oven to 400°F. In a bowl, mix rice wine vinegar, sesame oil, honey, soy sauce, five-spice and cayenne. Place pork in a large, sealable plastic bag. Add marinade ingredients to the bag and shake until pork is evenly coated. Let marinate for 30 minutes at room temperature or, preferably, transfer to the refrigerator and marinate for 3 or 4 hours. Heat a heavy-bottomed skillet over medium-high heat. Add vegetable oil. Brown the pork 4 to 5 minutes per side. Place pork in a roasting pan and cook in oven about 20 minutes or until the pork’s internal temperature reaches 145F. Remove pork from the oven and allow it to rest 5 minutes. With a sharp carving or chef’s knife, slice thinly. Reduce oven to 350F. 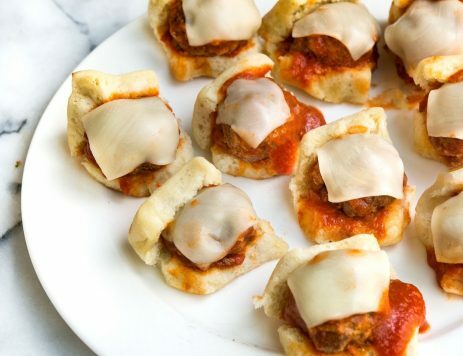 Place bread rolls on a sheet pan in a single layer. Brush with olive oil or melted butter. Bake until lightly browned, about 5 to 10 minutes (from frozen) or 2 to 3 minutes (if thawed). 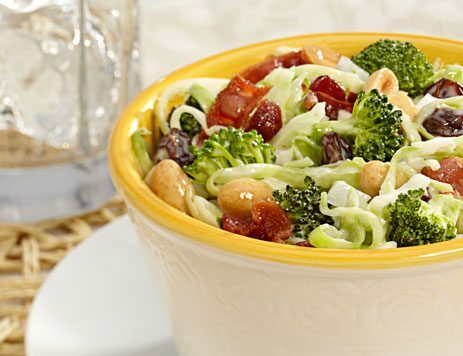 Combine white and red cabbage, carrot and apple in a large mixing bowl. Add enough dressing to evenly coat the slaw. Toss to combine. Slice open rolls. Top with a few slices of pork and top with slaw.